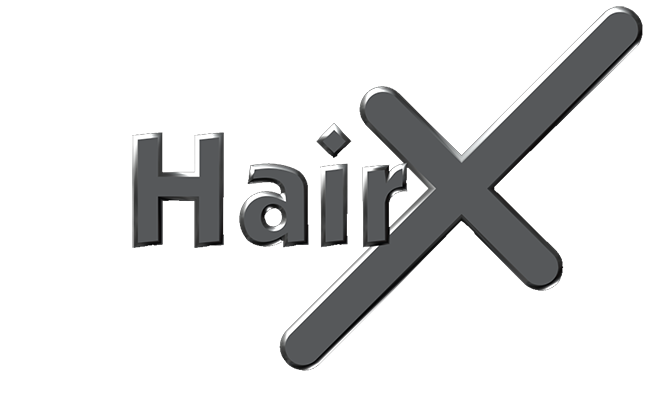 Hair x is pleased to offer client financing option through mac credit! 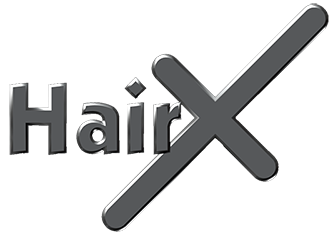 Mac credit offers fast and affordable finance for Hair x clients. Fixed & Variable Interest Rates. MacCredit offers low interest option to keep your satisfaction high and your stress level low. No upfront fees. Over the phone transfer is available. Less stress. They assist you throughout the application and documentation process.